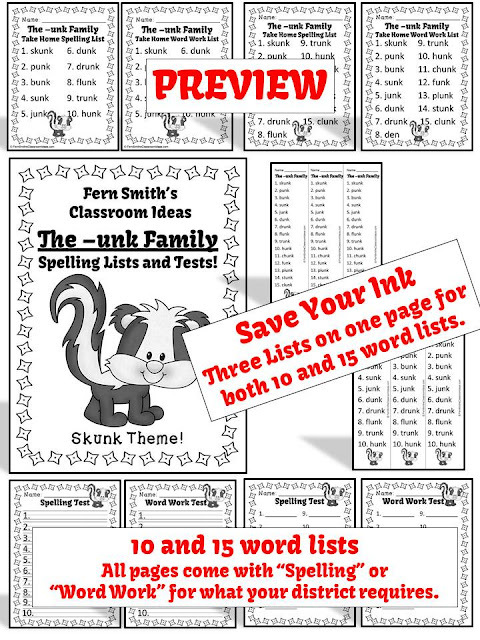 Fern's Freebie Friday ~ FREE Spelling The -unk Family Word Work Lists & Tests - Fern Smith's Classroom Ideas! *Take home sheet with ten words. *Take home sheet with fifteen words. *Three to a page take home sheet with ten words, terrific for an agenda or planner. *Three to a page take home sheet with fifteen words, terrific for an agenda or planner. 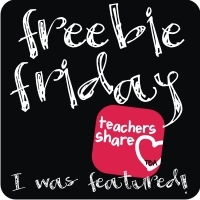 *Spelling or Word Work this packet has both versions! 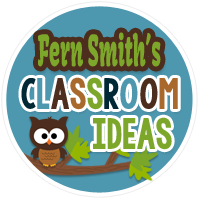 *Terrific for ESOL or mixed grade level classes.